It seems like Hollywood will pump out an endless amount of Robin Hood movies until one finally gets it right. Will this be the one? Well, the ingredients are sure there. 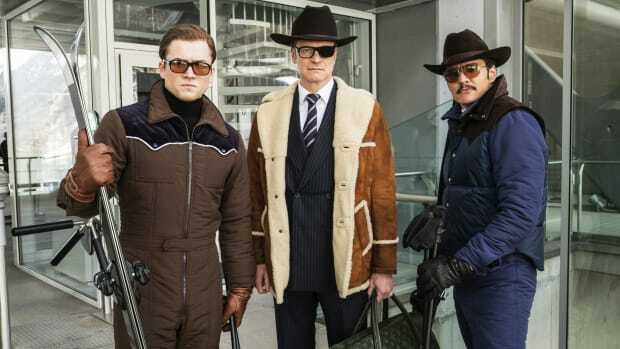 Kingsman breakout Taron Egerton stars as Robin of Loxley alongside Jamie Foxx as a badass version of Little John. Jamie Dornan (50 Shades of Grey), Ben Mendelsohn (Rouge One) and Eve Hewson (The Knick) round out the supporting cast with Peaky Blinders alum Otto Bathurst sitting in the director's chair. 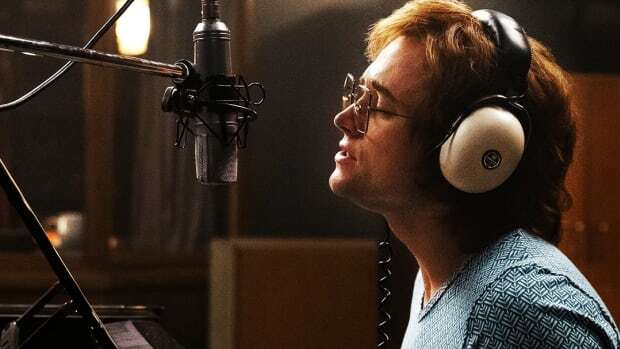 The trailer, below, has lots to love, but considering the amount of Robin Hood bricks we've seen over the years, it's hard to be anything but cautiously optimistic.